Currently on CPAP therapy and no recent neurologist accepts Cigna HMO as well as Cigna does not cover CPAP supplies. You need to go to HR for your company and raise hell that they are not covering CPAP supplies. 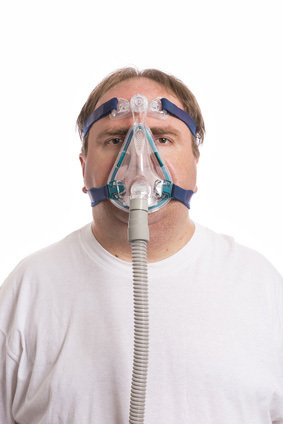 Do not stop sleep apnea treatment as it can have severe consequences. 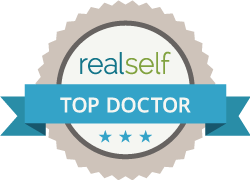 Contact a sleep center who can probably help you find a doctor.